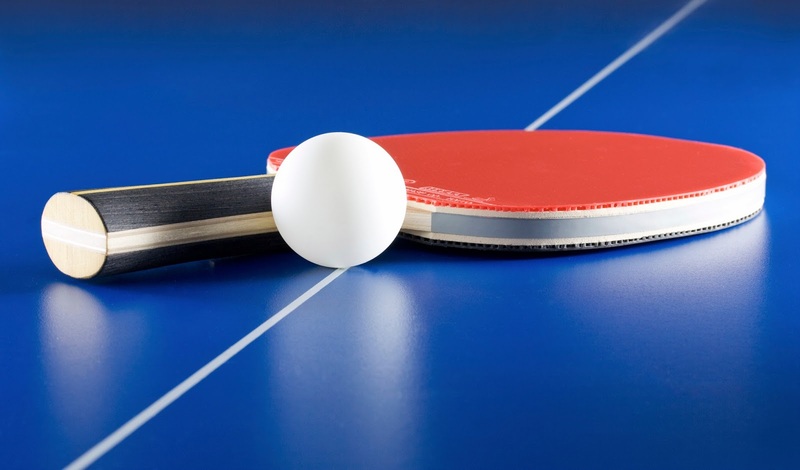 what’s the best way to get better at ping-pong? hitting against a wall won’t do much. playing with your 4 year old nephew will entertain him for sure, but won’t do much for your game. the only way to get better at the sport is to play someone that’s better than you are. period. if we would like to improve ourselves in a particular area, we’ve got to find people who have mastered whatever it is that we are looking to be better at! ask them questions, observe their behaviors, analyze their attitudes, values, and habits. how do they prioritize? how do they communicate? how to they carry themselves? having a mentor – whether an official mentorship, or a more casual one – is remarkably beneficial. not only can we learn from them and the things they have accomplished, but mentors are great to bounce ideas off of (no pun intended). they help us decide where to focus our energy, and they help to keep us motivated and focusing on our goals. so if there is someone in your life that you admire, or respect, or would like to be a little more like… seek them out. if you know him or her, pick up the phone (or drop by if proximate). if you have not yet met this person (a well-known person in your field, a public figure, etc), dig their contact information out of the internet and call them! you have absolutely nothing to lose, and lots to gain. it’s very likely that playing a few rounds with them will drastically improve your game.